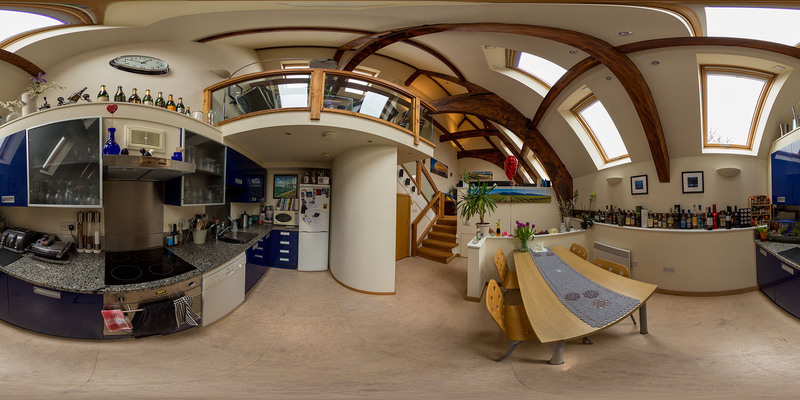 Virtual tours offer a unique way of advertising a space. Imagine being able to walk through a building without actually being there. Whether a holiday home, school, hotel, restaurant, rental property, sports centre or any space you want people to see, reelVIEWmedia can help create a Virtual Tour to let the world take a sneak peek at your place without stepping out of their own house. 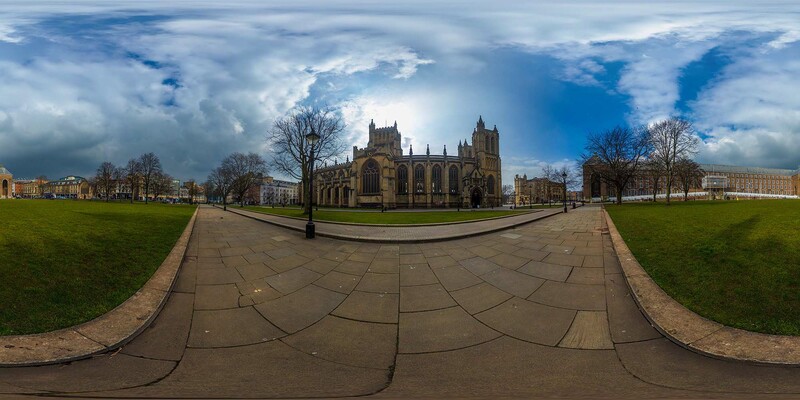 Click HERE to view examples of full virtual tours that reelVIEWmedia has produced. Using some clever kit, a camera and some nifty software we are able to ‘map’ out your entire property in real images. This allows the viewer to take a fully interactive, 360˚ look around. If you have an amazing space you want to show off, this is an innovative way of presenting it to prospective customers or visitors, capturing their imagination even before they step foot through your door. 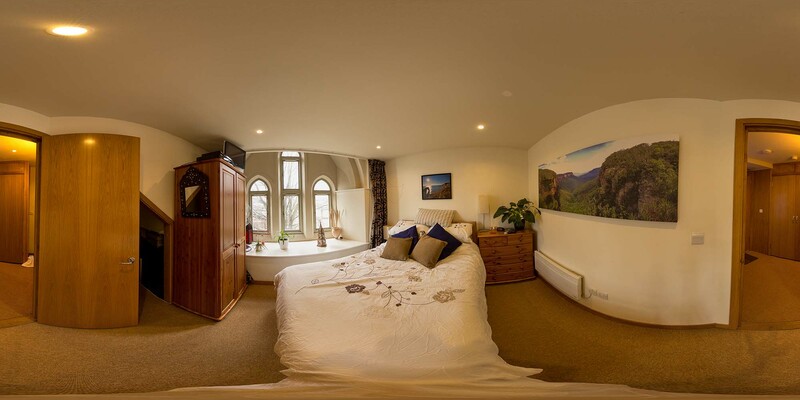 reelVIEWmedia can also shoot and supply your spaces as single 360˚ images. This gives you the flexibility of just advertising one space or a collection of unlinked spaces. Each of them is navigable with your mouse or if you’ve got a mobile device, why not view the spaces in VR mode?